The process of immigrating to the United States and applying for citizenship can be unnecessarily complicated, and for many, it can be extremely frustrating, if not impossible, to try and work through these issues alone. For this reason, many individuals and families who are seeking to immigrate or help loved ones immigrate turn to the assistance of experienced legal help in order to resolve the most difficult problems they may have. With the help of an experienced attorney, those wanting to immigrate to the United States can significantly simplify the process and move forward on the path to acquiring a visa, permanent residency, or citizenship. 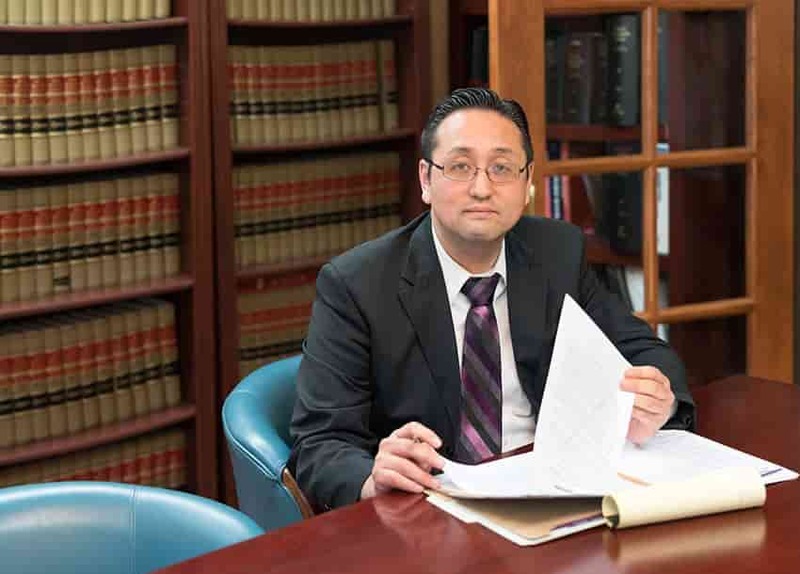 If you are considering immigrating to the U.S., the Korean attorneys of the Law Office of William Jang, PLLC, have a unique insight into the challenges that may stand in your way, and we know what it takes to provide effective legal assistance to individuals and families in your position. These are just some of the different ways that our Korean immigration attorneys can help those wanting to come to America. If you are considering coming to the United States or need help getting your family members here, our dedicated team of Korean lawyers can help. Contact the Law Office of William Jang, PLLC, today at (512) 323-2333 to learn more about what we can do for you.